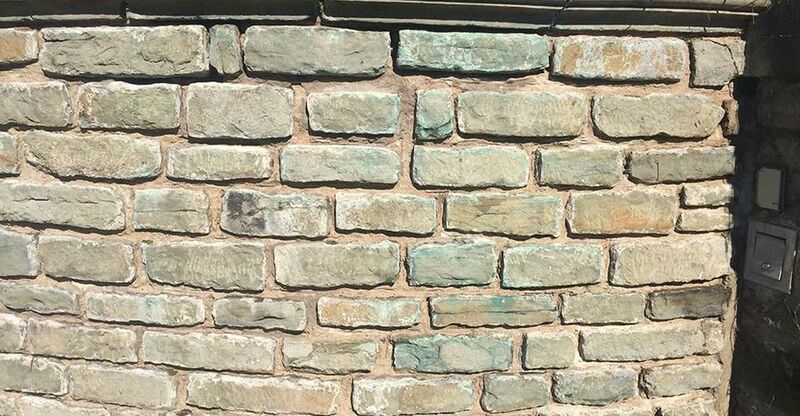 Trust the Certified Stone Contractors at Jones Masonry Ltd.
Jones Masonry has experience with a variety of materials like brick, concrete block, natural stone and brick veneers. 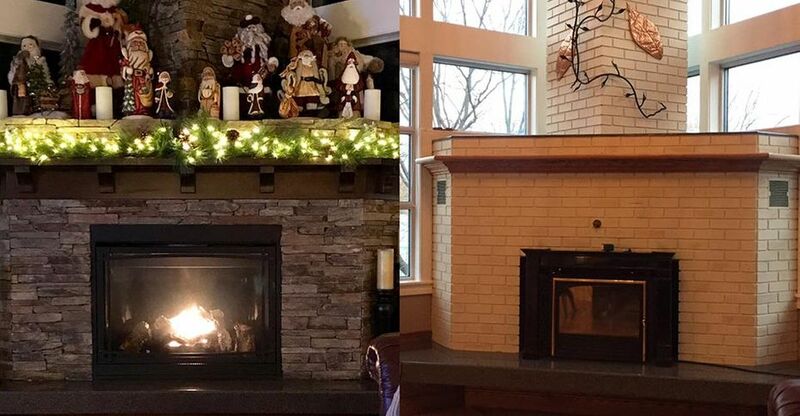 Our experienced, quality-driven team handles a wide range of projects including historical masonry restorations, chimney repairs, fireplace installations and foundation repairs. We are well versed in the application of exterior insulation finishing systems (E.I.F.S.). Restore the beauty and function of your residential or commercial structure with the specialists at Jones Masonry Ltd. We’ve enhanced buildings throughout New Brunswick and Nova Scotia for over 30 years. 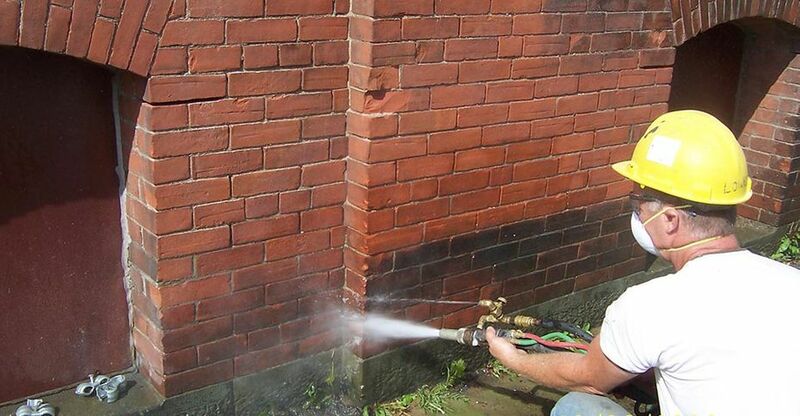 We fully guarantee all of our concrete and masonry restorations. 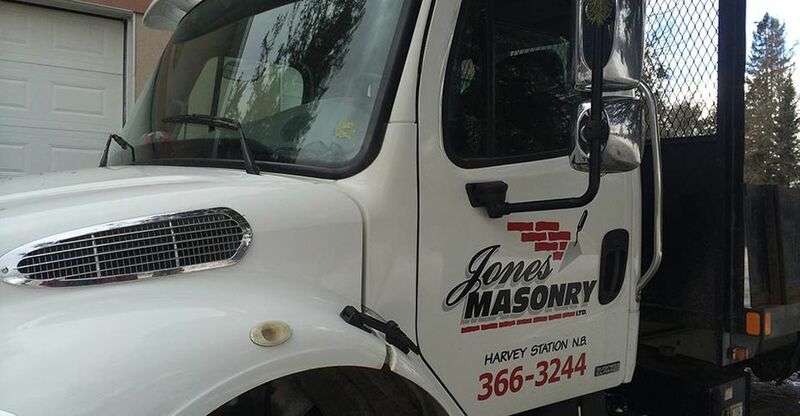 No matter how large or small your project may be, Jones Masonry Ltd. is totally committed to ensuring we meet your highest expectations and more. 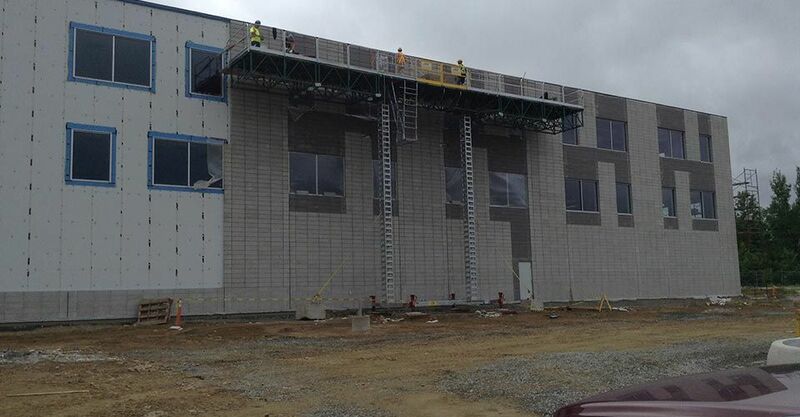 We will always commit the necessary resources and expertise to complete your project on time and within budget. We are proud of the many projects we have successfully completed and are thankful for the opportunity to work for fine customers like you. 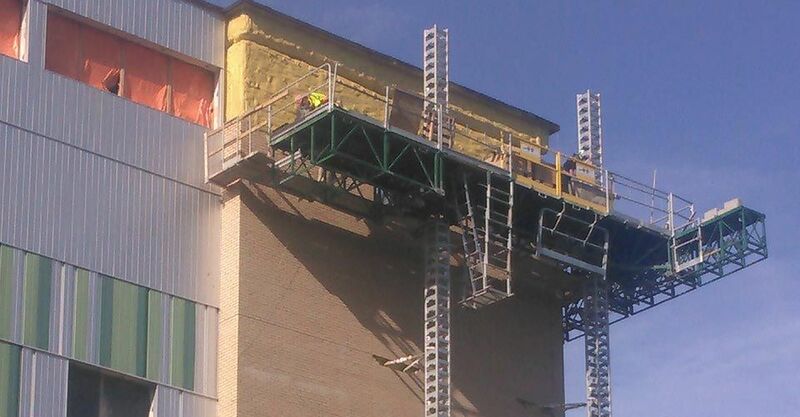 Start your project today with a no-obligation free estimate.